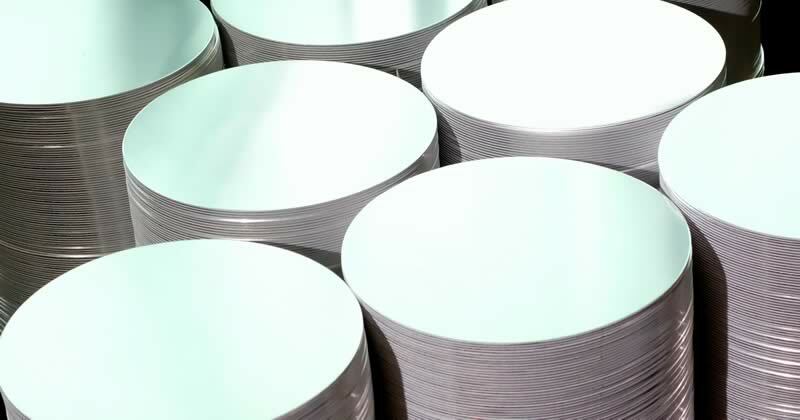 We are one of North America’s leading metal distribution and processing centers, providing high-quality aluminum circles, sheets, coils, shapes and blanks. Call us today at 800-918-9801 to learn how we spin circles around the competition. 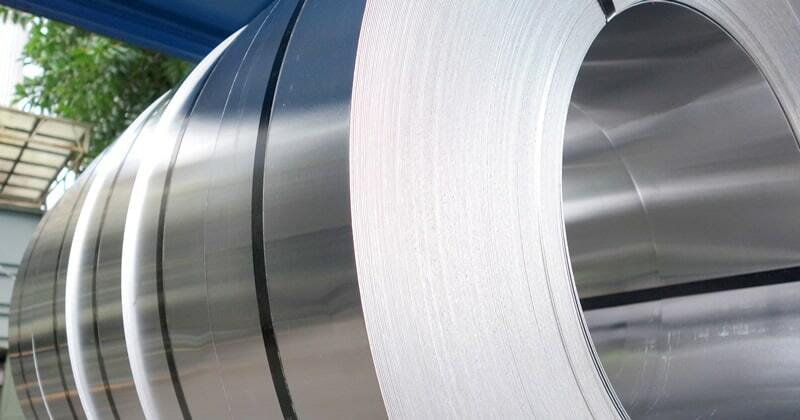 Our experienced team at Meyer Aluminium Blanks, Inc. can help you with a variety of products and services. 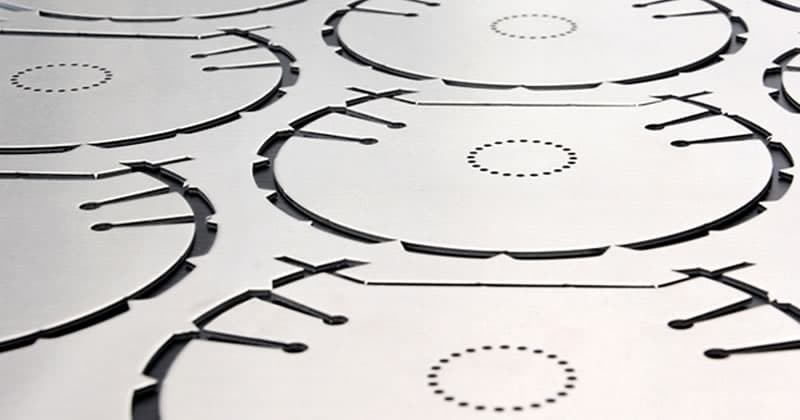 Whether you need complex shapes routered with tight tolerances or simple shearing, Meyer will get the job done with precision and speed.